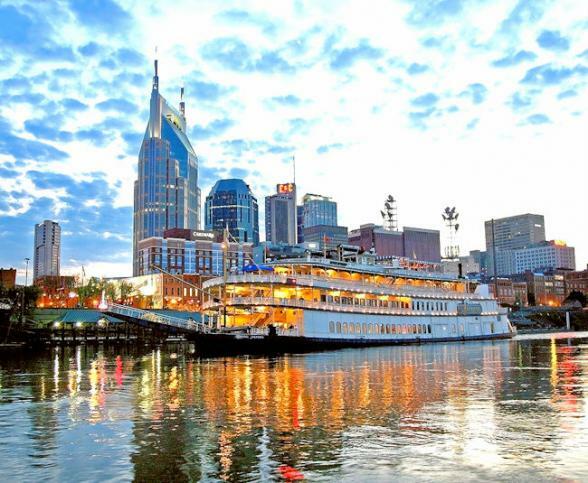 This Dixie Discovery tour combines the lively music cities of New Orleans, Memphis and Nashville with the laid-back states of Mississippi and Alabama. A visit to cosmopolitan Atlanta compliments this tour giving you one amazing memorable adventure through the Deep South. Arrive Atlanta, capital of the Peach Tree State, famous for its links with Margaret Mitchell's classic Gone With The Wind. Begun in 1837 as a railroad surveyor's stake in a pine clearing, Atlanta rose from the ashes of the Civil War to become a commercial and financial giant of the Southeast. 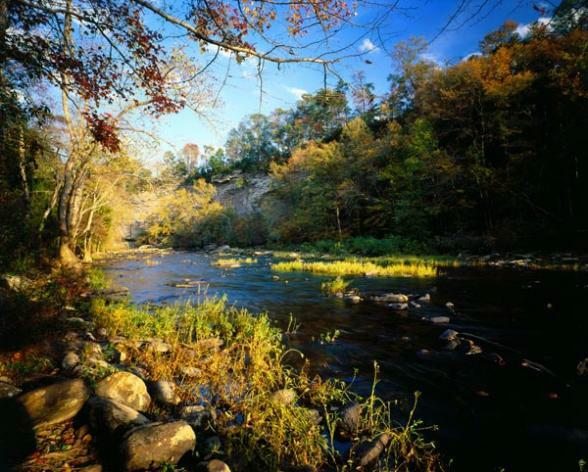 The birthplace of Alabama in 1819, a major cotton trading centre in the mid 1800's and today the Space Capital of America, Huntsville has a range of museums, arts and cultural attractions, gardens and the US Space and Rocket Centre, which includes the US Space Camp. Visitors can take guided tours of the centre. 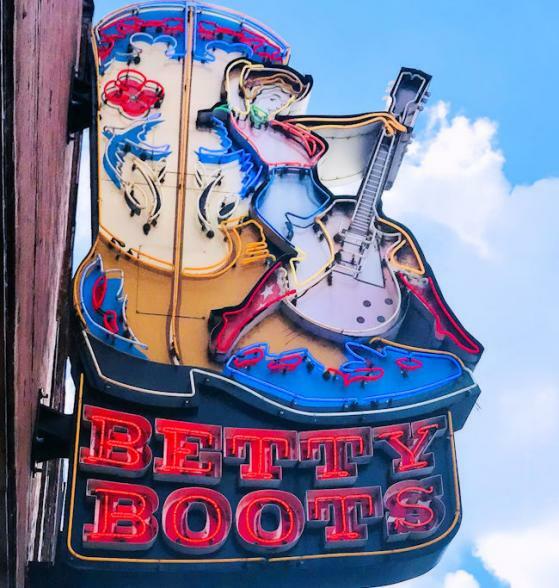 Drive to Nashville, home of Country Music in America and the Grand Old Opry. 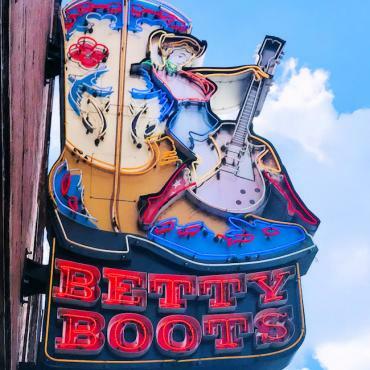 Visit the homes and museums of these music giants, or visit the Country Music Hall of Fame. 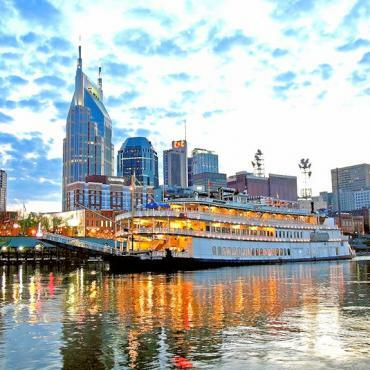 Dance to today's hot country sounds at the Wildhorse Saloon or sail aboard the General Jackson Showboat on the Cumberland River. 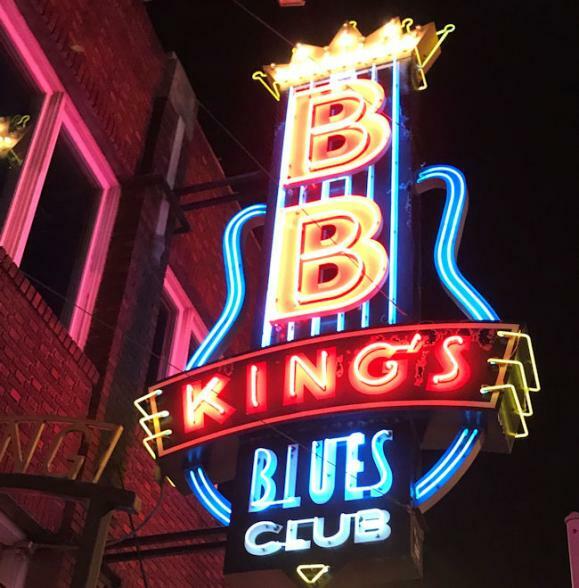 The distinct Southern flavour and history of Memphis are embodied in the blues, a uniquely American art form. At the beginning on the 20th century, W.C. Handy developed the blues on Beale Street. In the 1950's Elvis Presley rode to stardom on a wave of rhythm and blues. 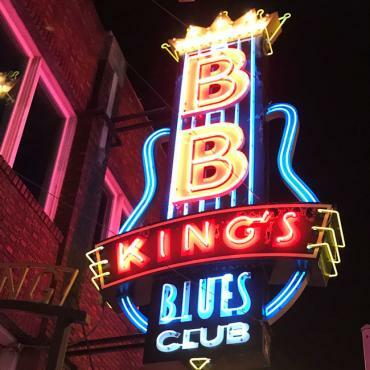 In 1977 Congress declared the city Home of the Blues. Memphis was the site of the assassination of Dr. Martin Luther King Jr. Visit Mud Island, a 52-acre park celebrating the Mississippi River and home to Memphis Belle, famed B-17 World War II bomber. Jackson, the state capital, was a bitterly contested stronghold during the Civil War. 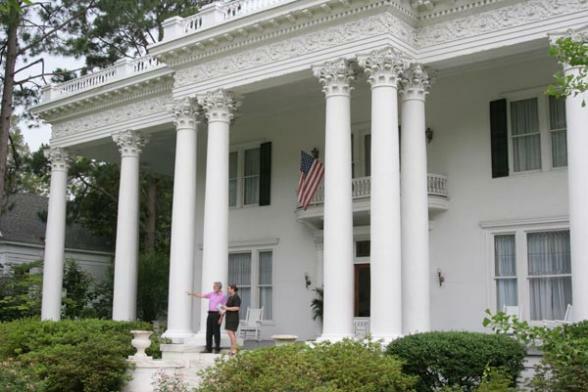 We recommend visits to the Governor's Mansion which was Sherman and Grant's headquarters. Set out early for The Big Easy, an engaging amalgam of cultures and contradictions. 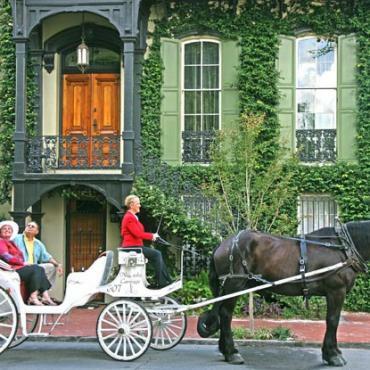 Explore the French Quarter, where old brick and iron-tatted buildings reflect both French and Spanish influence. 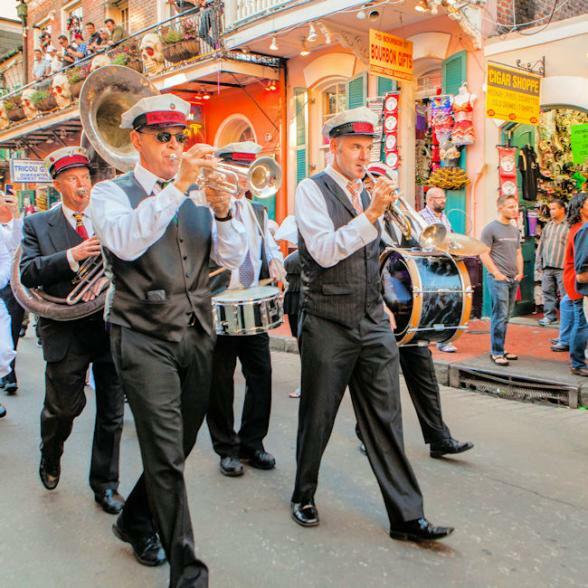 Stroll along the narrow streets of this walking neighbourhood, visit the antique shops and jazz clubs and experience Cajun and Creole cooking at its best. 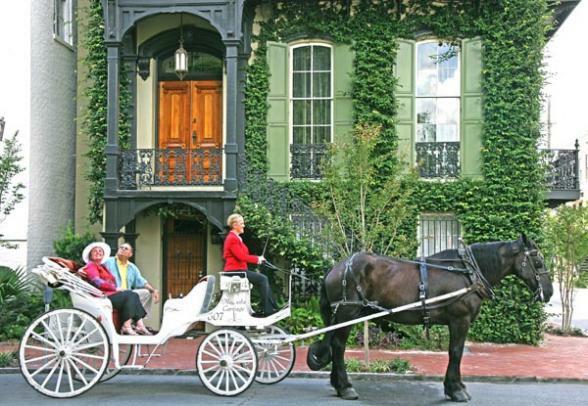 Travel on the famed Streetcar Named Desire, walk through the historic garden district or sail on the Mississippi for an afternoon or evening cruise. 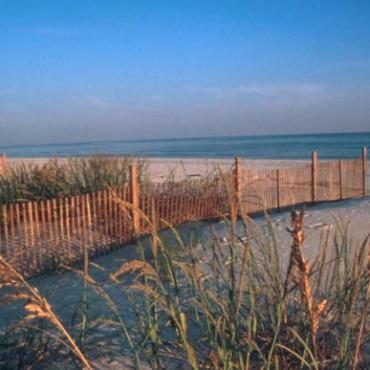 Travel now to Alabama's Gulf Coast and its 32-miles of pristine sandy Beaches. 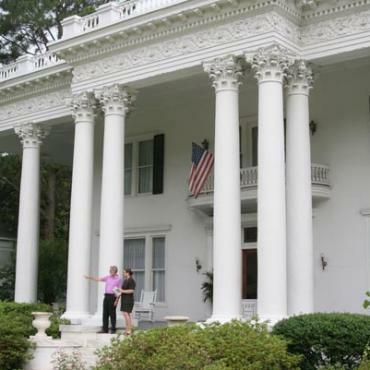 Mobile, a seaport situated at the mouth of the Mobile River , is the largest town on the Gulf. It is one of the oldest cities in the US and celebrates its 300th birthday in 2002 having been colonised by the French in 1702. Mobile is also the original home of Mardi Gras, with the first event taking place in 1703. The colourful carnival takes place two weeks before Lent each year while jazz is the main ingredient of the city's three-day BayFest music festival held each autumn. 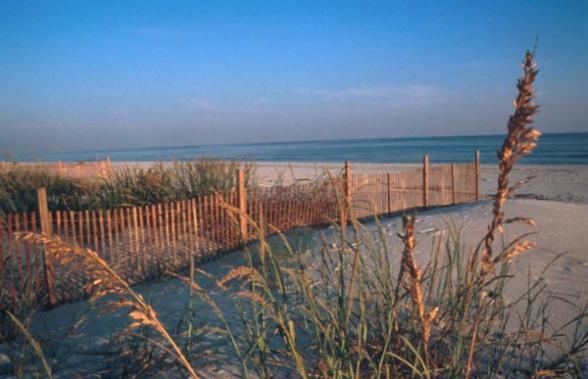 Point Clear, the Eastern Shore's westernmost point of land, is located between Mobile Bay waters on two sides. The area is named for the jutting land which shelters much of the rest of the Eastern Shore from high winds and waves. 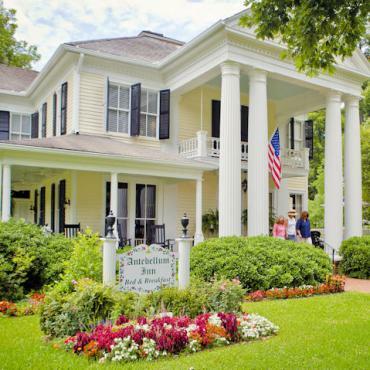 The Grand Hotel has stood as a lavish landmark of Point Clear for 150 years, surrounded by gracious antebellum homes. Boutiques and specialty shops, restaurants and seafood markets can be found in the communities of the Eastern Shore. 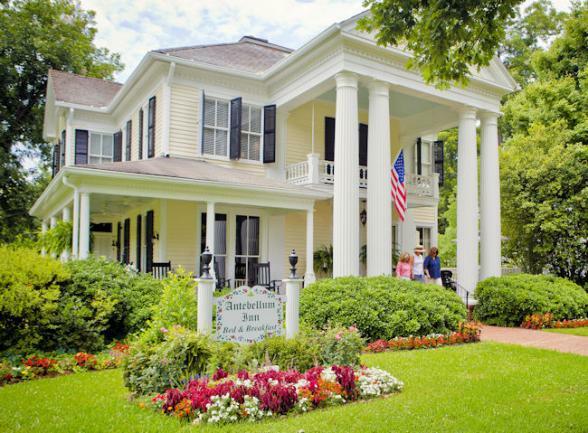 The 1897 Victorian House in Point Clear has been the home of the Punta Clara Kitchen for over 35 years, offering an extensive array of candies and preserves. 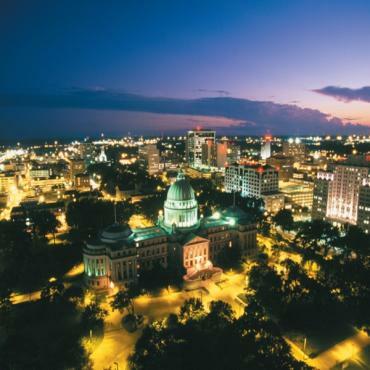 Travel today to Alabama's historic capital, Montgomery, renowned in the Deep South for its charm and ambience. The city contains many landmarks and museums dedicated to the fight for freedom, none so poignant as the Civil Rights Memorial where a circular black granite table records the names of those who died in the struggle. 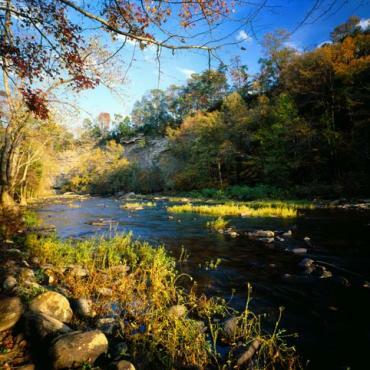 The region also has a strong history associated with the American Indians with Tuscaloosa taking its name from Choctaw Indian Chief Tushkauloosa, meaning Black Warrior. Among the attractions is Moundville Archaeological Park which includes a reconstructed Indian village. 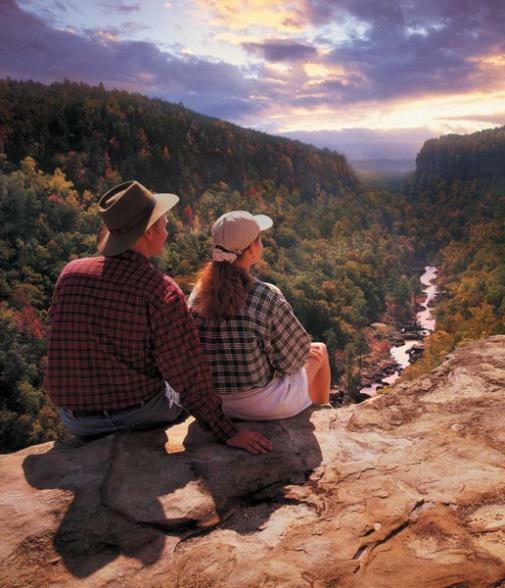 On your last day enjoy the scenery en route to Atlanta before heading back home. However, your journey doesn't have to end here. Why not extend your adventure and explore Boston before leaving America, or perhaps head to New York city for some shopping? 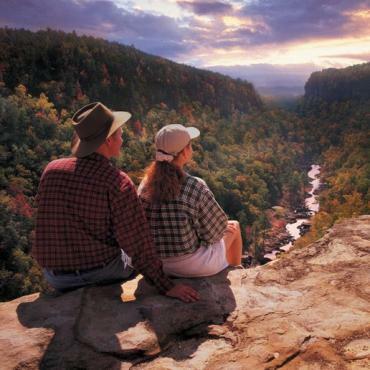 Call the travel experts at Bon Voyage to discuss your ideal Dixie Discovery Tour.